update: there are some more photos of khotachi wadi. to view them, just type in 'khotachi wadi' in the search box on the right. Very interesting picture. 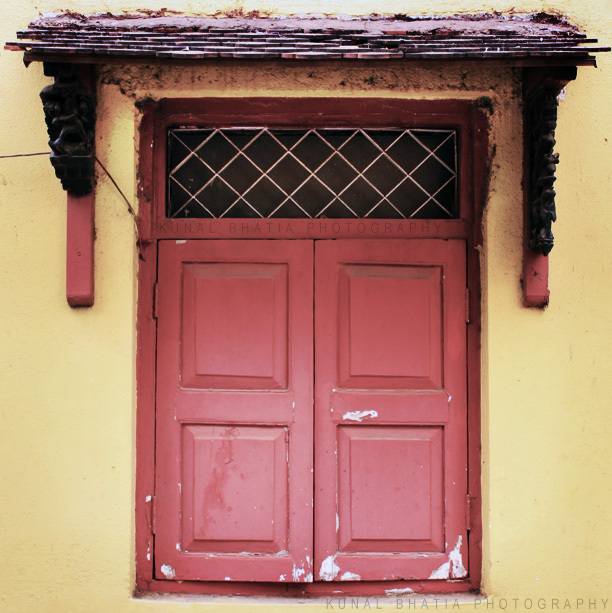 I love to photograph gates, doors and windows too. Very nice contrast and focus on detail. Such a beautiful door!